Andrea Dovizioso returned to savor the champagne four months later. The Italian won the inaugural race of the season, in Qatar, and since then had suffered to return to the top of the podium, a position that was usual during 2017. 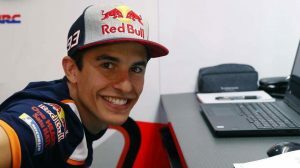 He assures that the problem lies in the management of the rear tire, although the first place in the Czech Republic reveals that, under the right circumstances, they are candidates for victory. 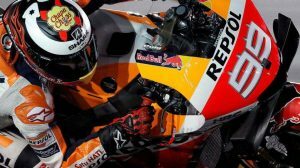 The blows in the tank of his Desmosedici after crossing the finish line released the contained tension: he had defeated Jorge Lorenzo (2nd) and Marc Márquez (3rd). A perfect race ? : “Yes (laughs), because we were very close to the limit, we had enough tires and we could not push anymore”. 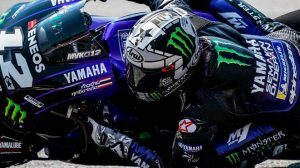 The duel with Jorge Lorenzo: “It was a bit strange because, normally, when you fight with the riders, you do it in the braking zones, and with Jorge Lorenzo, you do it in the direction changes. A bit far or not so much grip to prepare the overtaking, but I was ready and tried, at all times, return it.